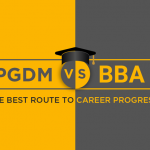 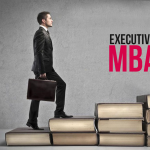 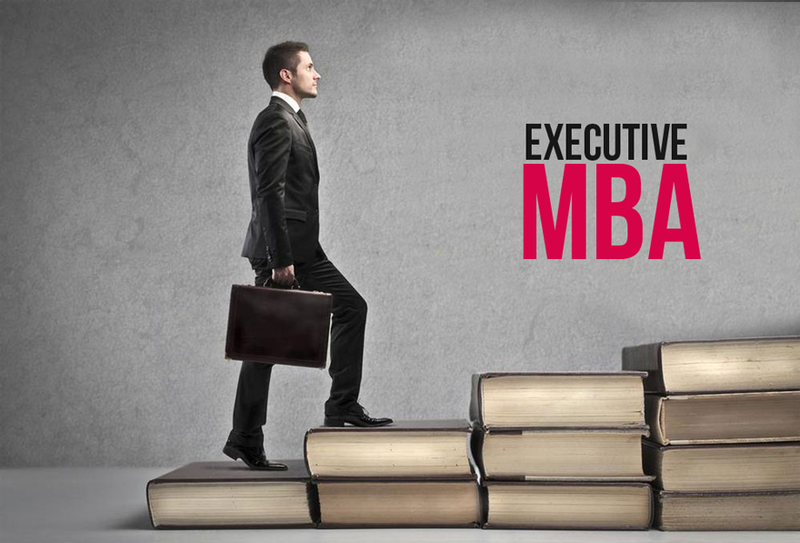 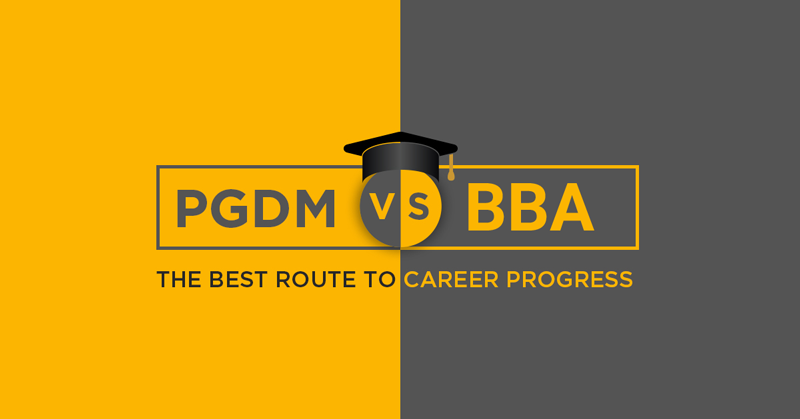 Does the MBA Institute in Delhi Have What It Takes to Make You a Management Professional? 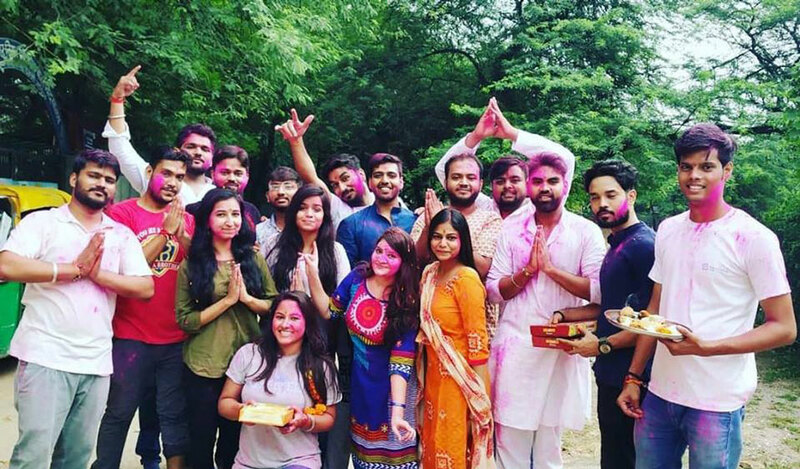 03/12/2018 26/12/2018 adminEducation, MBA, PGDMLeave a Comment on Does the MBA Institute in Delhi Have What It Takes to Make You a Management Professional? 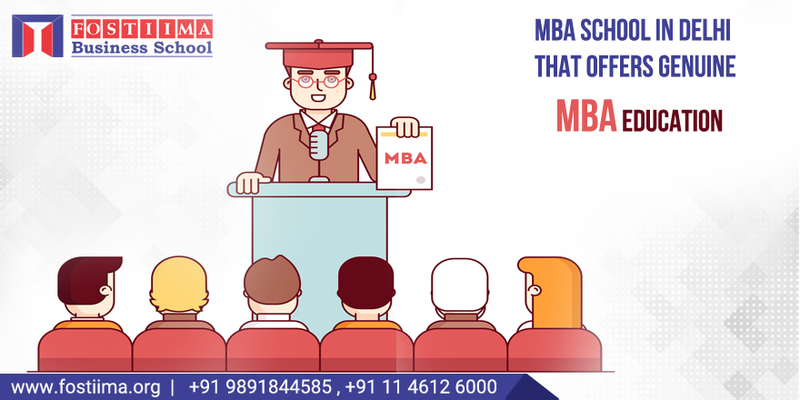 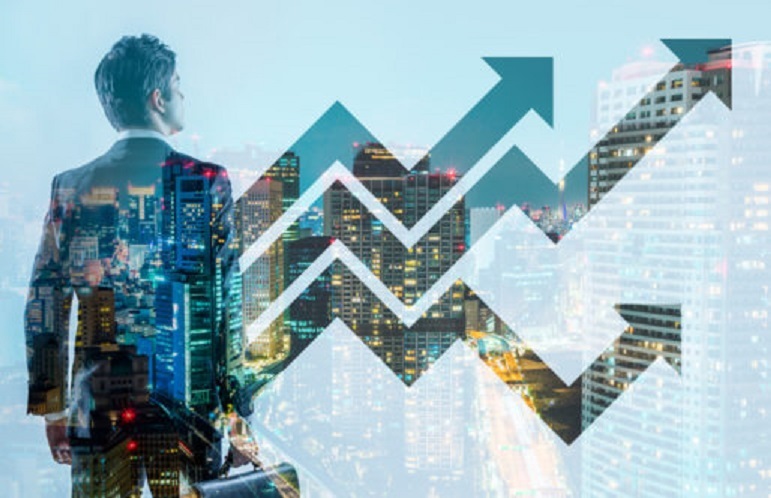 Business Schools in Delhi – Do They Teach Business or Do They Run a Business? 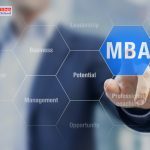 01/12/2018 23/01/2019 adminColleges, Education, MBALeave a Comment on Business Schools in Delhi – Do They Teach Business or Do They Run a Business?